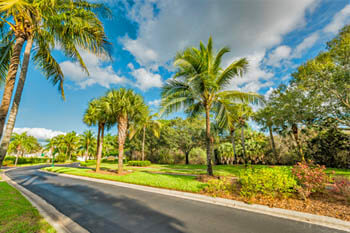 Residential & Commercial Tree Services In Cape Coral, Fort Myers & Lee County Areas. 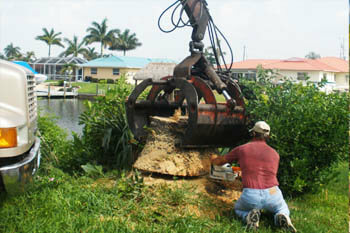 We do everything from tree trimming and shaping to tree removal and stump grinding.  We provide tree trimming, pruning, and shaping of all different types of trees. 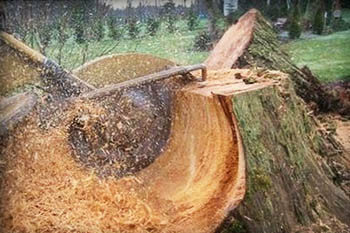 Insured for big tree removal due to safety concerns, obstruction, or new construction. 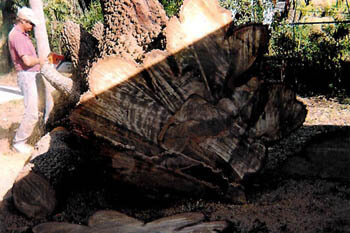 Stump grinding services that grind stumps of all sizes about 4-5" below grade level. 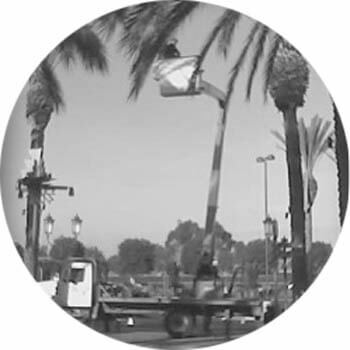 Licensed and Insured Tree Services! 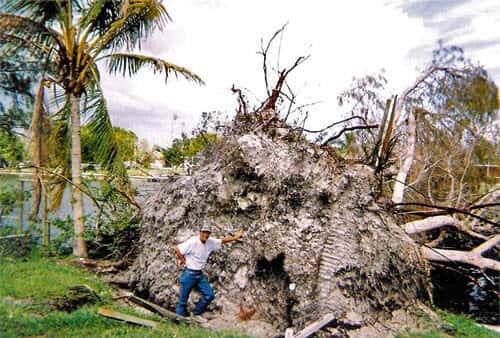 Many Cape Coral/Fort Myers area homeowners and business owners have a hard time finding tree contractors that carry all the proper insurance, licenses and most of all, deliver a quality service. 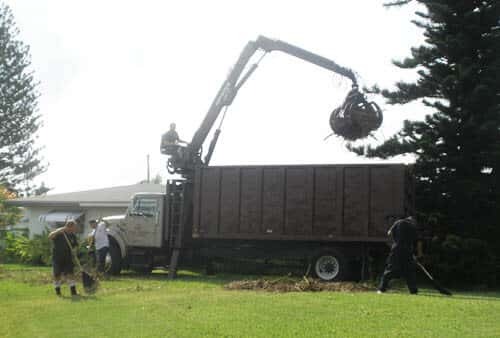 When you hire Tim's Tree Service, you'll be satisfied with our work. Give us a call to learn more about our services. 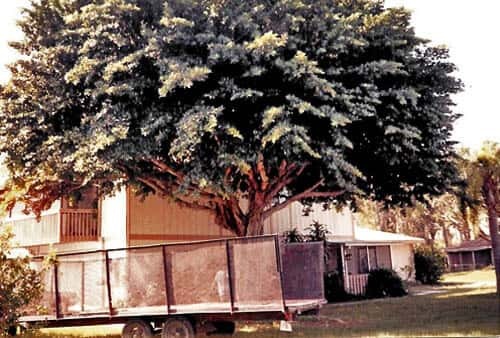 We've been delivering the best tree services in the Cape Coral, Fort Myers and other Lee County areas since 1989, check out some of our work below. 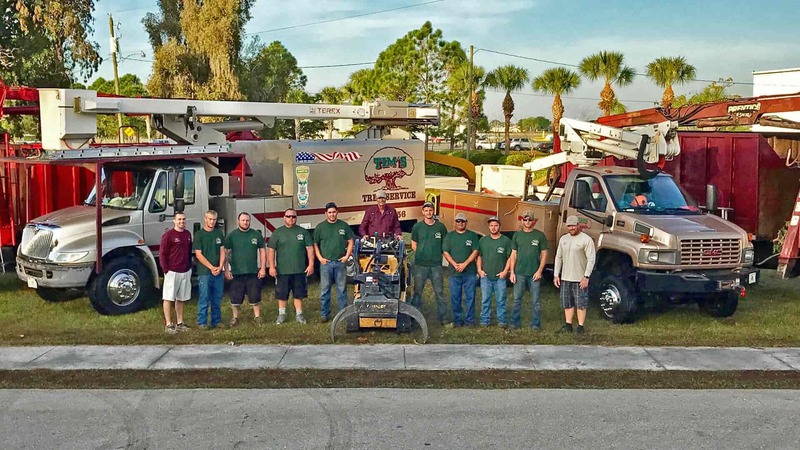 About Tim's Tree Service In Cape Coral, FL. 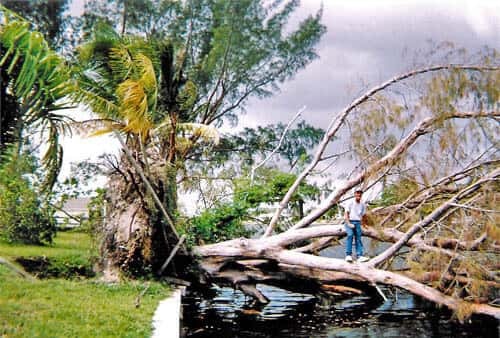 I started Tim's Tree Service, Inc. in 1989, after I worked for 5 years doing tree work for 2 different companies in Lee County. I started from scratch literally with a pick up truck and trailer - I loved the hard work and learned all the "ropes". 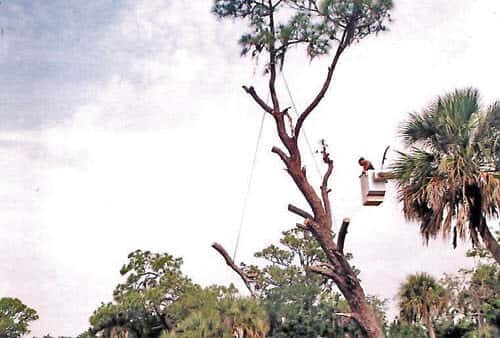 I built a passion for tree work with the help of servicing over 10,000 customers in Lee County. 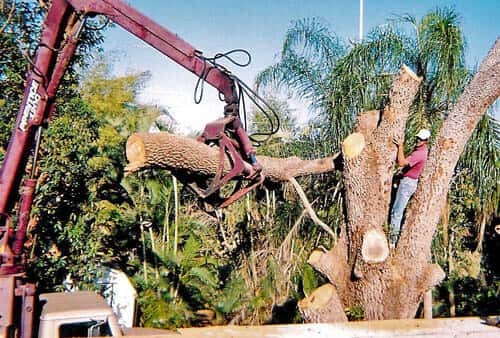 Being involved in creating one of, if not the most reputable tree services in the Cape Coral/Fort Myers area has been a pleasure for me - they say "if you love what you do, you don't really go to work".